Clark-Reliance – Messplay Machinery Co.
Clark-Reliance continues to be the global leader in the boiler level indication and control industries. 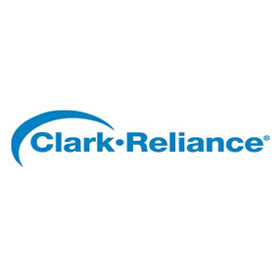 Clark-Reliance is dedicated to supplying the largest and broadest product line in the instrumentation industry as the single-source for all types of level measurement and control. From engineered boiler trim instrumentation to the varying demands of the process industry. Clark-Reliance’s Instrumentation and Controls Group has the broadest selection of products and technologies to provide you the utmost in boiler reliability and process safety.